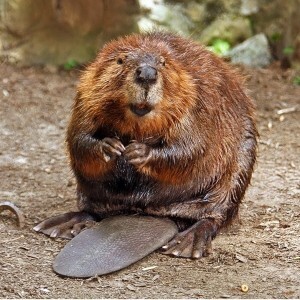 With their flat, paddle-like tail, it is easy to distinguish beavers from other aquatic mammals. There’s a popular saying in real estate—“Location, location, location!”—capturing the message that something can be wonderful in one place, but not so great in another. So it is with the engineering work of beaver. The dams they construct in some places can cause flooding that threaten human structures and or damage to ornamental trees—most likely one of the reasons you’re reading this article. Ironically, though, the dams they build in other places actually control floods and clean water by slowing its movement, and can help contain water in times of drought. Beaver make other positive contributions too, creating needed wetland habitat for an array of species. But you’re here to read about how to get rid of beaver — either because of flooding in or near your home caused by a beaver dam, or because of their choice of which trees to chomp on, or chop down, to make their (ahem!) darn dam, so that’s where we’re headed. Whether you’re concerned about flooding or tree damage, you may encounter supposed “solutions” that are really nothing more than futile methods that some refuse to give up on. For example, tearing out dams does not and will not solve a flooding problem. Why? Because the beaver—an ever resourceful and industrious species—will find new materials and rebuild in the same place (sometimes very quickly), not unlike humans who repeatedly rebuild in chronically flood prone areas or storm battered coastal areas. And, any form of lethal control or relocation of beaver is also ineffective, because the site itself remains open and attractive to another beaver to occupy. Non-lethal solutions based on understanding beavers and the sites they choose to occupy are clearly the sensible way to go, because they are the only ones with any real potential to work for the long-term. Beaver damming activities may block culverts or similar structures that drain water impoundments and retention ponds, causing flooding when heavy rain or melting snow cannot pass through quickly enough. Their building and repairing of dams is driven by instinct that lower water levels will make their colony vulnerable to predators. Whatever the reason, there are devices that can be installed to prevent or control the flooding that beaver dams cause. Such devices can be complex, though, so you should engage professionals to assess the situation and to work with you on the design and installation of whichever device is appropriate for the site. 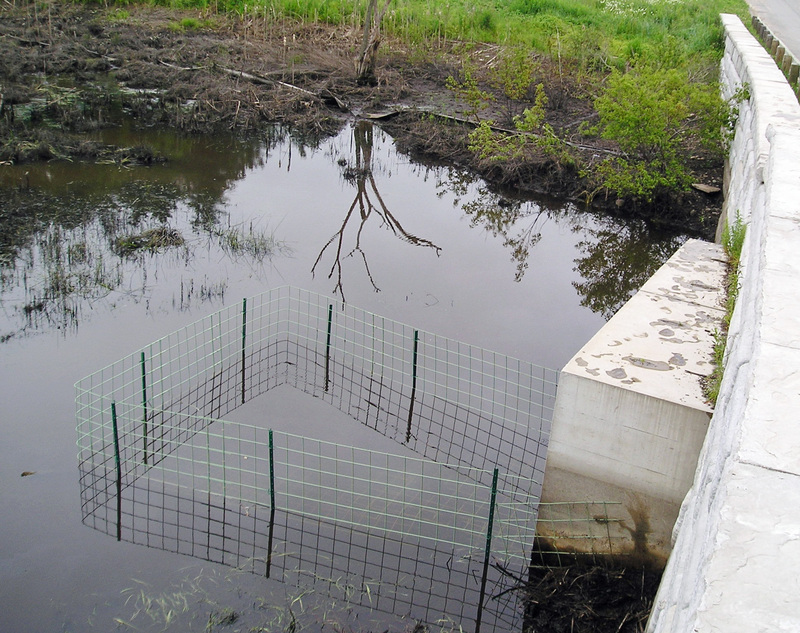 A trapezoidal protective fence is one way to keep beavers from obstructing culverts. Repeatedly removing either beaver or dams is expensive, as well as cruel. Thus, the cost of installing an effective device should be viewed in terms of its greater immediate and long-term effectiveness, as well as the important benefit of avoiding unnecessary cruelty. Some of the devices you may want to look into briefly online are: the Clemson Leveler (which has a thirty-year track record), Beaver Deceivers, Round Fence, and Castor Master (all of which are strong enough to withstand the pressure of ice), and CulverClear. The underlying principle for all of these devices is to deceive the beaver and alter their behavior, whether by altering how water flows through the site, or by keeping the beaver from accessing an area altogether. Fortunately, newer culverts under roads are generally wider than older ones, which help to prevent plugging. As older ones are replaced with more sensibly sized ones, there will be fewer problems, but that will obviously take some time. If you have beaver in your area and have noticed tree damage, hopefully it has become apparent before many trees are affected, and you can take action to prevent further damage. Here are some of the approaches that have been proven to be effective. Install individual tree guards: If only a few trees need protecting, purchase galvanized welded wire fencing—about three feet in height—at your hardware or home improvement store. 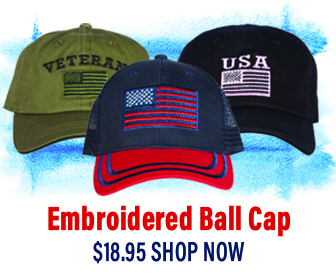 Opt for the kind with openings no larger than 2” x 3”. Mulch around the tree before installing the guard to keep weeds down, then secure the fencing material with metal landscape stakes. Fence off areas to protect multiple trees: If you have multiple trees to protect within a particular area, it may make sense to fence them off as a group, depending upon aesthetics and your use of the area. If this option seems workable for your situation, you’ll want to use three- or four-foot fencing and monitor the fence often for signs that beaver have found a way to push under. Another option is an electrified wire fence, which should be installed about four inches above the ground. If you have children or pets who might come in contact with such a fence, do not use this option. Coat the bases of tree trunks with paint and sand: Beaver dislike the abrasiveness of this mixture enough that it deters their gnawing. This seems like an unattractive option, but matching the paint color to the bark can make this remedy relatively discrete. To be effective, the mixture should be twenty ounces of coarse mason’s sand (30-70 mil) to each gallon of exterior latex paint. Depending upon the nature of the beaver-related problems you are having, it may be appropriate to involve local officials, community members, and decision-makers with the process of assessing the situation and the hiring of professionals to design and implement an effective solution. To help guide the discussion in a productive direction, check into the following resources and share the contact information with others who need to know about and understand the newer, more promising options that are available.